Tomorrow might well be the game that defines our season, as we travel to Burton for a penultimate weekend six-pointer. Nottingham Forest`s win over Barnsley on Tuesday put survival back into our hands, and now Wanderers have to take advantage of that. The situation can be so simple. If we win, and Barnsley fail to do so at home to Brentford, then we`ll be safe with a game to spare and we can maybe even enjoy next weekend`s final day. Furthermore, a win is the only way we can guarantee that we`ll be above the relegation zone come kickoff next Sunday. A draw could still let Barnsley go above us on goal difference. A loss could see us second bottom and be needing two favours. 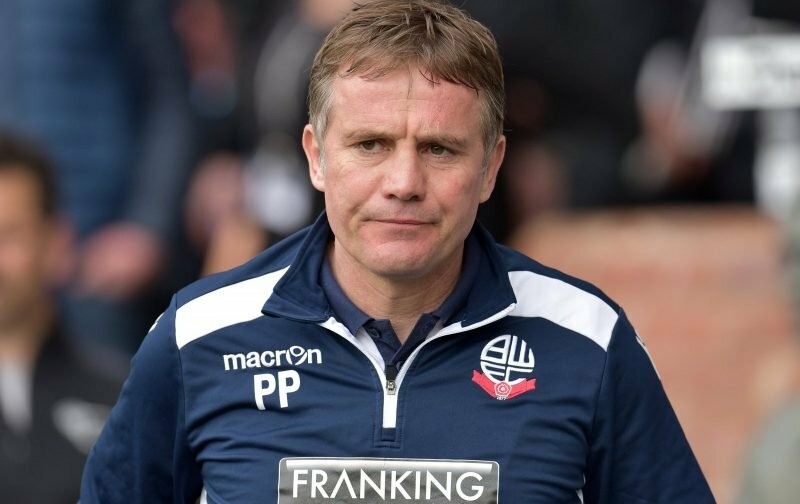 Phil Parkinson in the Bolton News. 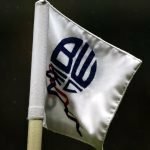 Two new injury doubts for Bolton – Antonee Robinson has a shoulder problem, whil e Filipe Morais has a problem with his calf. In truth, it`s all 11 players who play tomorrow, and the three that come on, but Glenville Adam James Le Fondre is saying all the right things going into this: “It`s time to make heroes and I`d like that to be me. 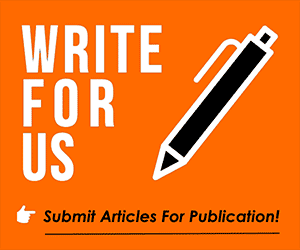 Score, win, that`s what I do,” are his words in the Bolton News. Hopefully, someone will give him some decent service. Lloyd Dyer is likely to miss the game with a hamstring injury, while left-back Damien McCrory injured his shoulder in last week`s win over Sunderland and is also a doubt. A defender we were once heavily linked with when he was younger – back in the Owen Coyle days. He never proved good enough to get a move to the Premier League, but what he does have experience of is a relegation fight in this division. He went down with MK Dons two years ago and stayed up with Burton last season, so knows this situation all too well. This is our first trip to the Pirelli Stadium. We`ve played Burton at home twice, and lost both 1-0, including December`s reverse fixture. 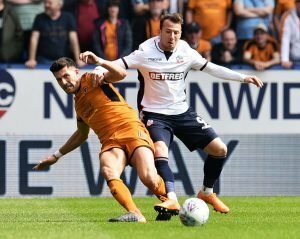 If we fail to win tomorrow but still stay up, we`ll be the first team to survive winning fewer than two on the road in the Championship since Crystal Palace in 2011. Dougie Freedman managed them back then. Bolton will stay up if they win and Barnsley fail to beat Brentford. Wanderers cannot be relegated this weekend but could drop as low as second-bottom. I`ll go for a draw, as that’s what we got when we played a similar quality of opponent in Barnsley the other week. 1-1.